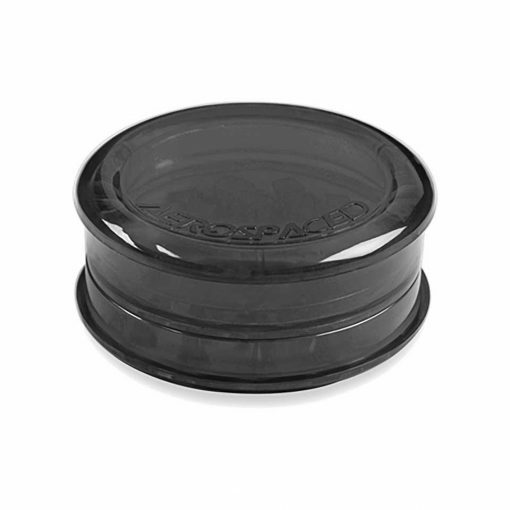 Aerospaced 3 Piece Acrylic Grinder / Storage Case includes added 3rd piece is the Storage case lid, perfect for carrying your blends on-the-go. 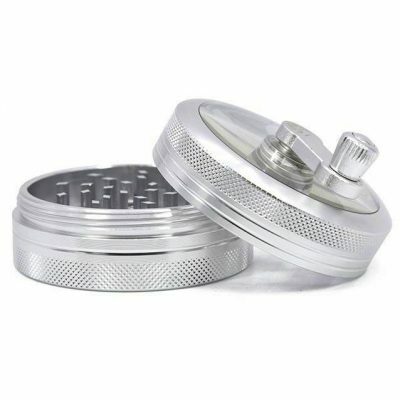 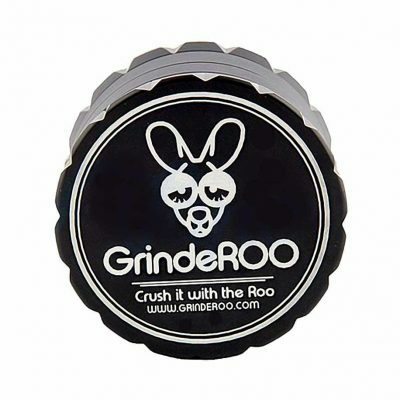 Aerospaced acrylic herb grinders are great because of their pyramid shaped grinding teeth that make easy work of even the most stubborn herbs. No need to carry around a separate baggie, whether you keep your herbs in their original state or pre-crumbled it ‘s safe and ready to go in your stash compartment.